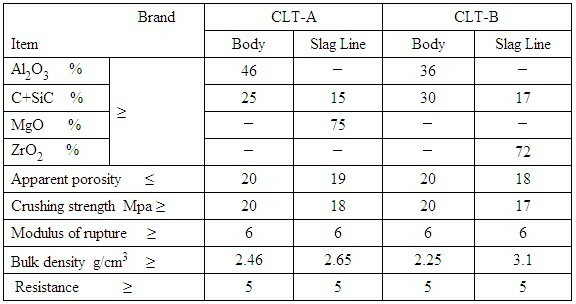 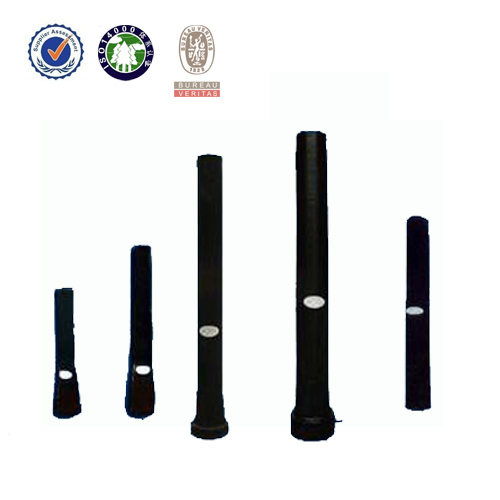 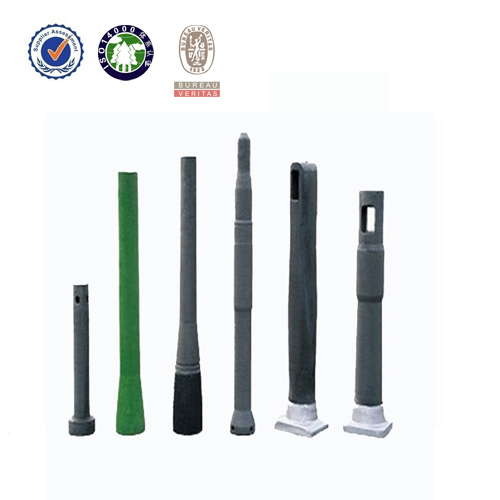 Based on function categories, Changxing Refractory aluminium carbon long nozzles(also called Ladle Shroud, Long Nozzle) can be classified into preheating refractory nozzle, non-preheating refractory nozzle, argon blowing nozzle and not argon blowing nozzle; and according to material quality, ladle shroud are mainly classified into aluminum carbon, aluminum-zirconia carbon and alumina-magnesia carbon. 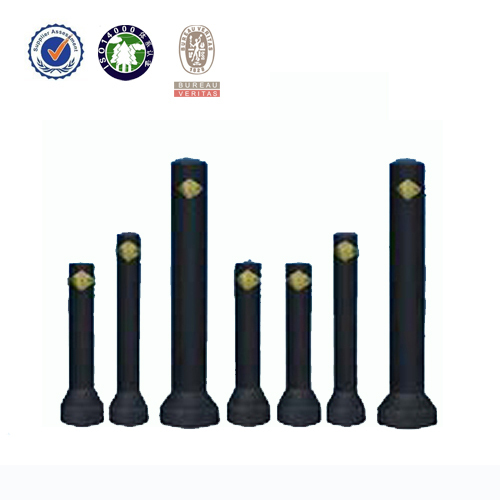 This kind of refractory nozzle is provided with good liquid steel washing resistance performance and liquid steel erosion performance in the course of use, which can effectively prevent oxidation of air to liquid steel and its spatter. 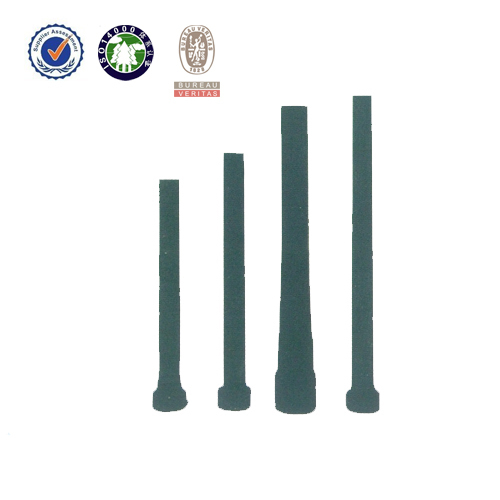 Changxing Refractory ladle shroud enjoys performances of purifying liquid steel, prevent liquid steel oxidation, with good liquid steel washing resistance and erosion resistance.